The Regulatory Reform (Fire Safety) Order 2005, Fire (Scotland) Act 2005 requires that adequate information, instruction and training are provided for persons nominated with fire safety responsibilities. Proper training will help prevent fires in the workplace, improve communication and ensure a good fire safety system is implemented. 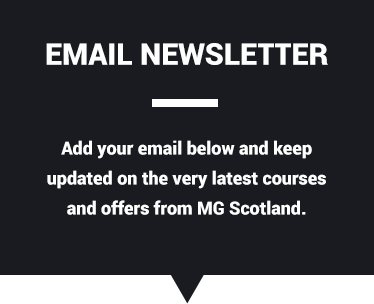 The MG Scotland Fire Awareness training course is an ideal introduction for anyone who holds fire warden responsibilities.